"Faculty Brass Showcase" by Douglas Lindsey, Ryan Moser et al. 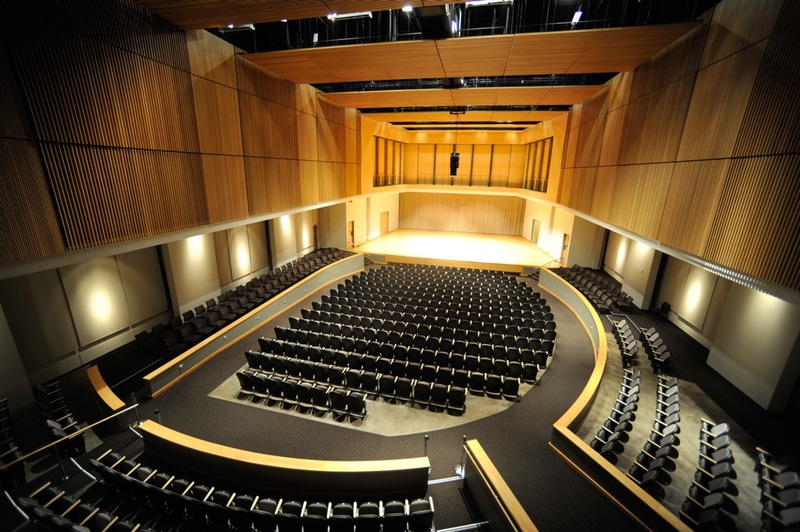 This special recital features solo and collaborative performances by the talented members of the KSU brass faculty including Doug Lindsey and Ryan Moser, trumpets, Richard Williams, horn, Jason Casanova, euphonium, and Paul Dickinson, tuba. Lindsey, Douglas; Moser, Ryan; Williams, Richard; Casanova, Jason; Dickinson, Paul; and Cole, Judith, "Faculty Brass Showcase" (2018). School of Music Concert Programs. 1103.